One of the great things about Perth's growing cafe culture is the selection of great home-made style food they offer. Not only do you get your "bacon and eggs" but the home cooked cakes and biscuits are always a plus... and taking this to another level when you have a patisserie full to select from! 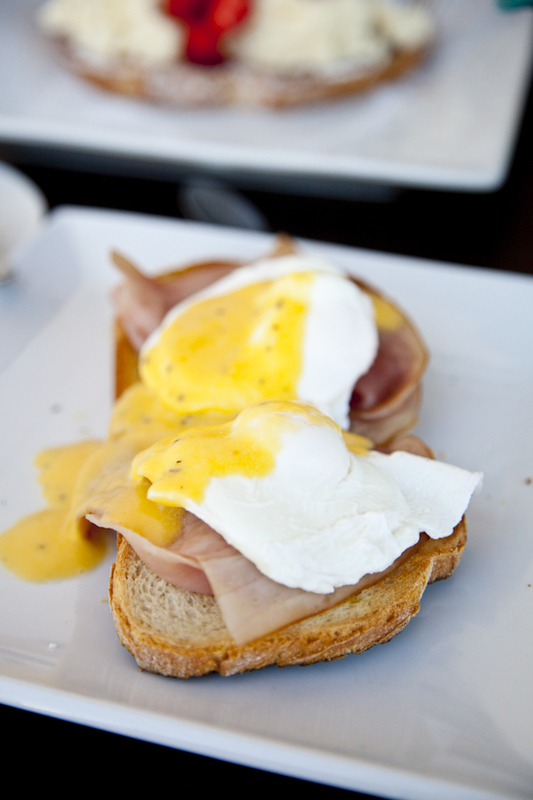 Patisserie Fiorentina North Perth is another breakfast/lunch cafes on the Angove Street cafe strip. It has indoor and al fresco dining that, during the breakfast and lunch peak hours, often is busy close to capacity. Despite this, you should generally be able to find a table (or else take an extremely short stroll to any of the neighbouring cafes). 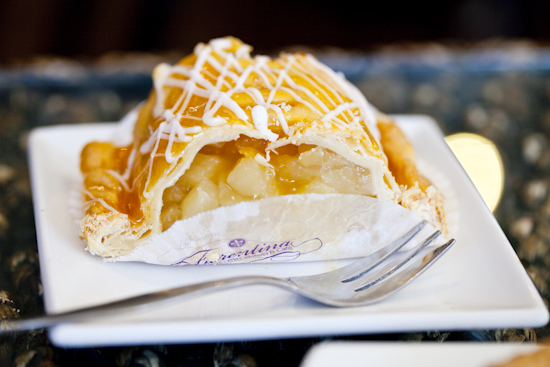 As suggested by its Italian sounding name, Patisserie Fiorentina has distinct Italian (pastry) influences in its offerings. Apart from a relatively "normal" breakfast and lunch menu (which seem to offer lighter to moderate selections in comparison to say a "big breakfast"), there are a wide selection of Italian pastries available in the large display fridge along with a selection of larger party and wedding cakes available to pre-order. 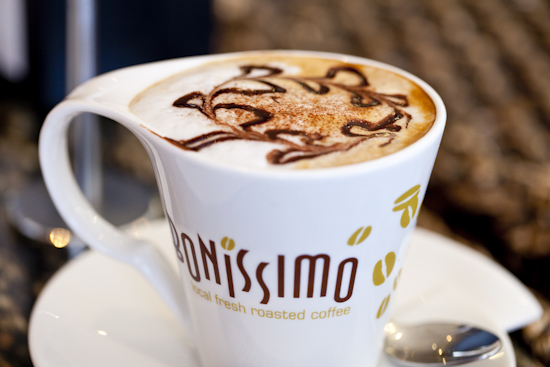 Rounding the food selections off are those compulsory coffees and teas to complete the Italian cafe experience. 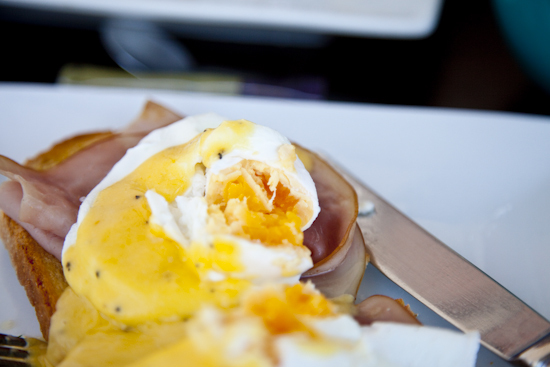 The Eggs Benedict was served on New Norcia bread with honey leg ham. The eggs were well overdone for me (i.e. cooked through solid and not at all runny), and one of the two slices of bread on the plate had one side that was burnt quite black (looking around, I wasn't the only one with burnt bread) giving a charcoal taste. Not a great start. Apart from the obvious disappointments above, which might have just been due to an off day, the combination of the creamy sauce with a notable and welcome amount of acidity, the lightly sweet and thinly sliced honey leg ham and otherwise well toasted crunchy bread hit the spot for a decent breakfast that didn't leave me feeling like I'd overeaten. 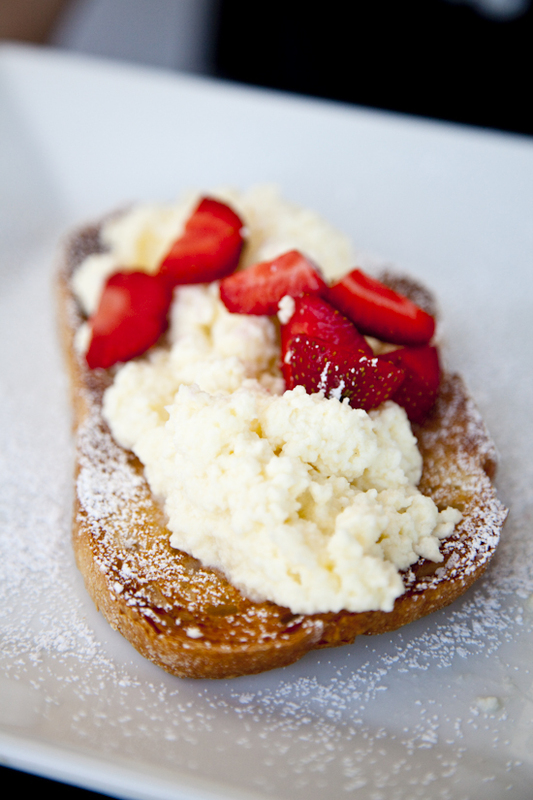 A lighter meal than the Eggs Benedict, the ricotta bruschetta were slices of sour dough bread topped with sweetened rose valley ricotta and honey and fresh strawberries. I initially thought this was an unusual breakfast meal but after a taste I thought it wasn't a bad sweet breakfast. 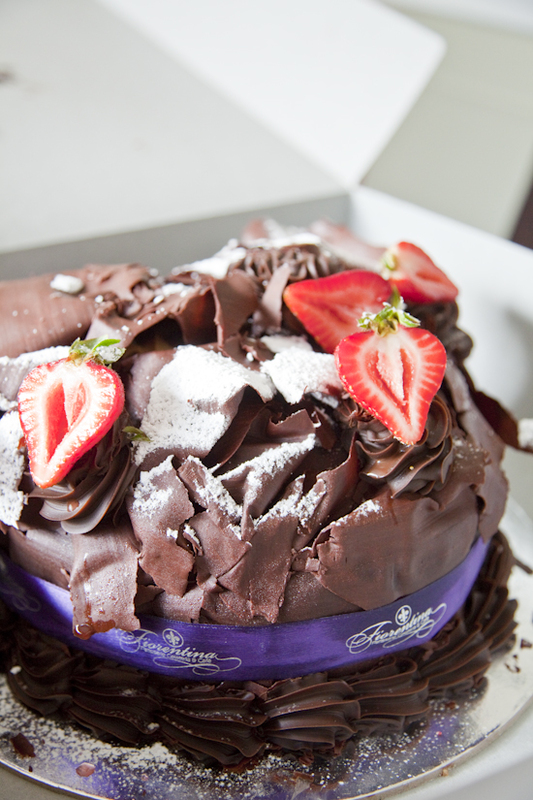 The red strawberries and the dusted icing helped to make this quite attractive too. Still, I prefer my breakfasts savoury. Below I've included a few more photos of bits and pieces from previous occasions. 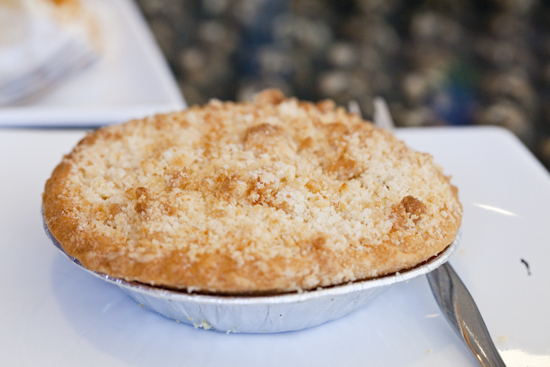 We liked: Large range of cakes and pastries baked on premises; large range to select from. Other things to note: Whilst there is a large range of cakes and pastries on display, you need to order the tortes in advance; dine in and takeaway available. Got something to say to The Aussie Bite? Like us on Facebook for Facebook updates! All content (including photos, unless otherwise indicated) are copyrighted and are not to be used without express permission. All written content is based on the experiences of, and represent the opinions and thoughts of the writers and food fanatics that contribute to The Aussie Bite.